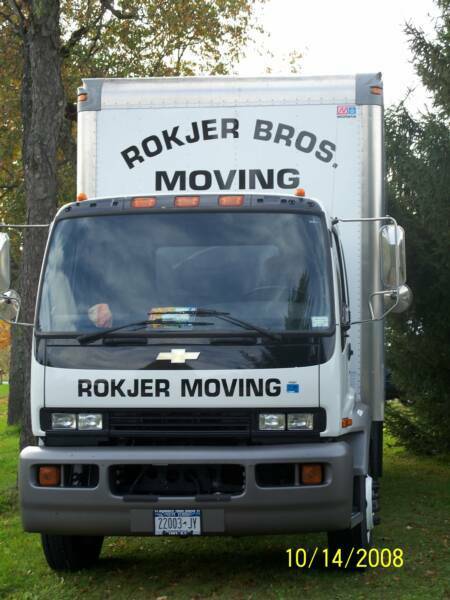 .We have been in business for 10 years, providing upstate NY families and business owners with affordable, quality service. We take pride in our work. We promise courteous, efficient service with a smile. Customer satisfaction is top priority. Word of mouth references are the icing on our cake. 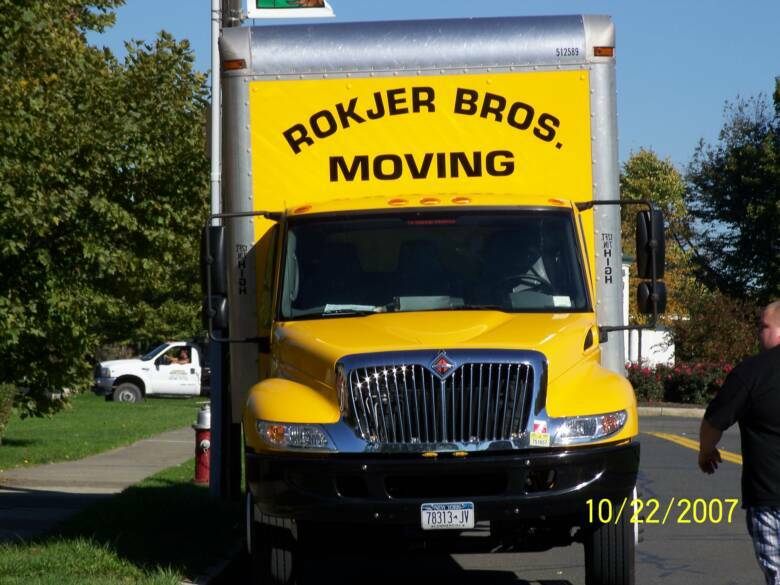 We also understand that moving is a stressful time, and your household belongings are important to you. 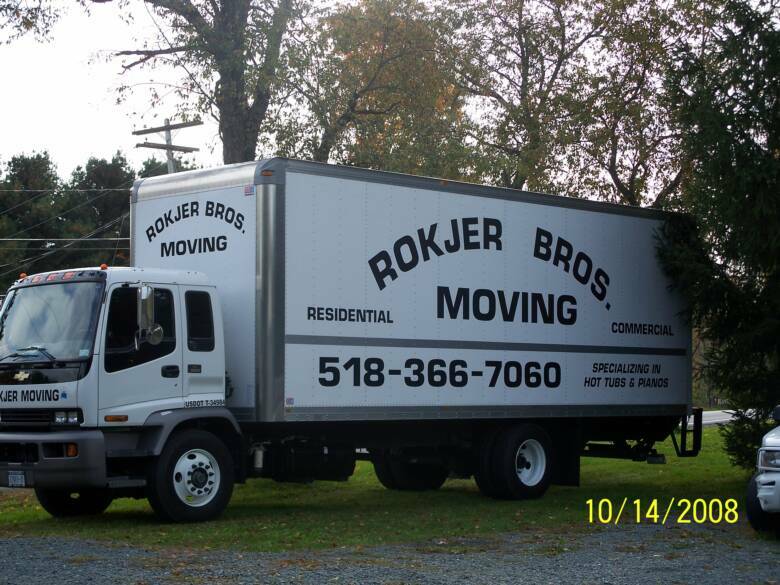 Our experienced crew will move you carefully and safely. 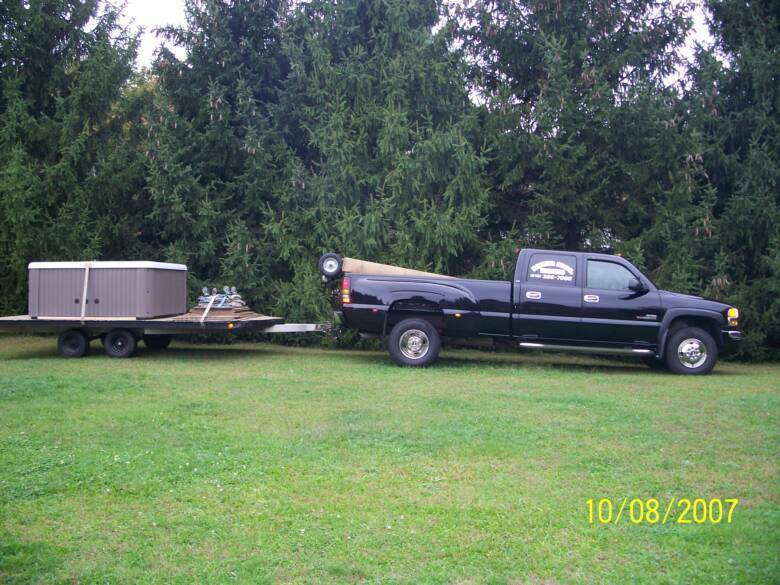 We have an array of special equipment to insure we get the job done and that it is done right. Please visit our guest book and give us your comments and suggestions. Getting something from Point A to Point B – quickly, affordably, and safely. We do it better than anyone. 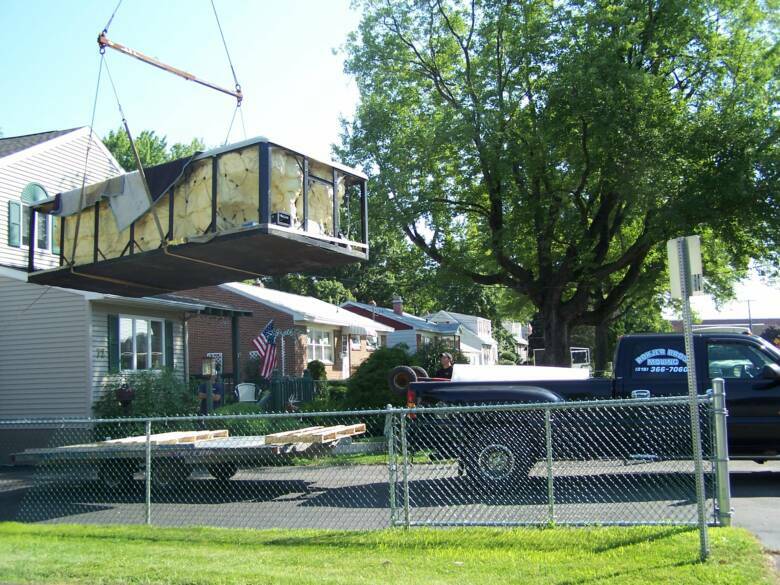 Whether you have a few boxes or an entire house, if you are a business relocating or a retailer that needs pieces delivered to your customers, we have the right people at the right price. 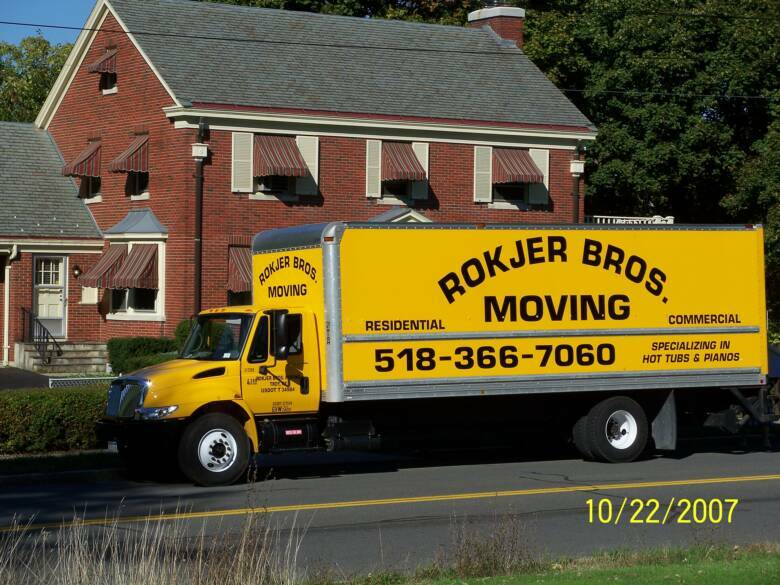 We are family owned, fully insured, and offer a host of services that will take care of your moving & delivery needs .